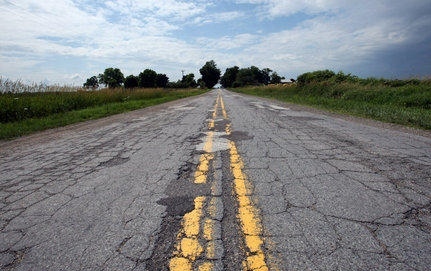 Throughout the campaign, Governor Whitmer vowed to fix Michigan’s crumbling roads and bridges. On March 5, 2019, as part of her 2020 budget proposal, she proposed to raise almost $2.5 billion in new revenue. This bold action demonstrates that she understands the magnitude of the issue and is willing to put forth a plan that will ensure adequate funding for Michigan’s failing infrastructure. The Michigan Aggregates Association has long been an advocate for increasing investment in our roads and bridges. The MAA supports the Governor’s efforts to fund the state’s infrastructure through increased investment by either raising revenue, reallocating current spending or a combination of both. MAA also supports fair distribution of the additional funding to be proportioned between MDOT and the local road systems. We look forward to working with Governor Whitmer and the legislature to finalize a comprehensive funding plan that will resolve this problem for future generations.